It was a pretty intimate show, with around 200-300 people there. It was great as a result. It was such a relaxed atmosphere and gave plenty of opportunity for BriBry to interact with the crowd, which is always fun. BriBry is hilarious, by the way, and he seems to be such a genuinely nice person so it was just amazing to be there. The fact that I saw a few other people that I had met when BriBry came to Sydney a couple years ago shows that they think the same! 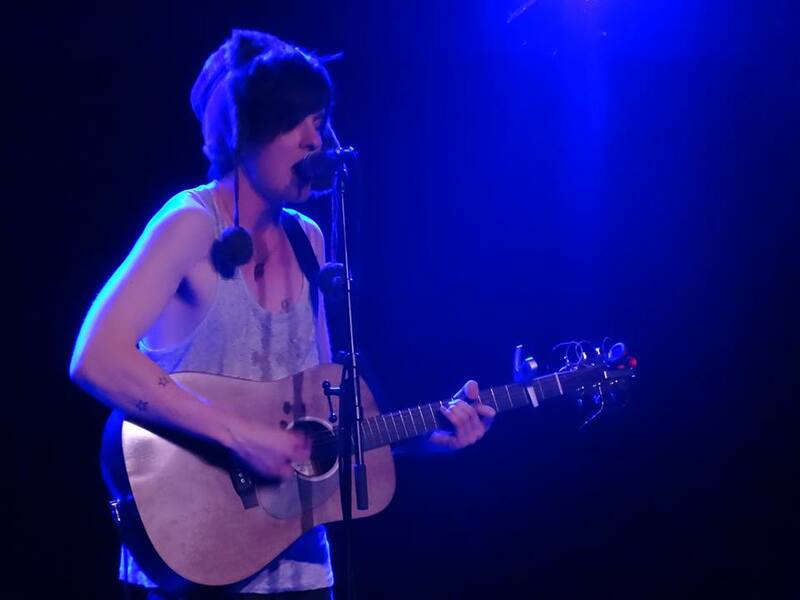 His support act, Axel Winter was brilliant as well. As a Sydney busker, he seemed to have had quite the fanbase already and I’m sure he won more than a few hearts that night as well. BriBry will be back in Australia next March, so be on the lookout for tickets when they are available. In the meantime, you should definitely go and check out his songs and vlogs over on his YouTube channel or follow him on Twitter. You can download his music on iTunes or buy a physical copy here. I definitely recommend it! would you mind me asking how long the concert lasted?